Keep your team connected. Our app is the extension of our web platform which makes you, your cleaners, and customers connected on one platform. Do I need a Swept account? Yes, Swept is a Software as a Service product. While the app is free to download, you will need a paid Swept subscription to login and access the features. If you don’t have an account, speak with someone from our team today! If you have an account, you can login here! 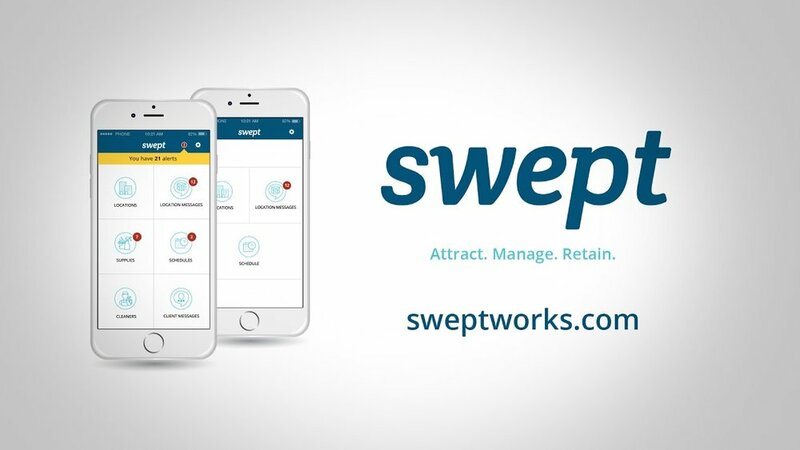 The Swept App works with mobile devices running either iOS (iPhone) or Android (Samsung, Google etc.) operating systems.